Home Technology Tech News & Updates Apple launches its own streaming service, Apple TV+. A Netflix killer? After the long wait, Apple has finally unveiled their new video streaming service named Apple TV+. Apple TV+ is Apple’s original video subscription service (shows, movies, documentaries) and backed by many well-known artists in the movie industry. Names like Steven Spielberg, J.J Abrams, M. Night Shyamalan, Jennifer Aniston, Oprah Winfrey, and Reese Witherspoon give the impression that this new service might actually be a successful one. And in May later this year, Apple will be updating its Apple TV app which will bring most of other movie streaming services like HBO and Showtime (unfortunately Netflix doesn’t want to be part of this) under one app. It creates a seamless watching experience rather than having to hop from one app to another. You do need to be subscribed to these services though, which can be done from the Apple TV app. It’s seamless because you do not need to create a separate account and password on the other services apart from your iTunes account. Make sure to check out Apple’s upcoming Apple TV app official page to find out more. The Apple TV+ will also be available in the new Apple TV app obviously when it’s launched later this year. Is this a Netflix killer? Well, no. It looks like a separate, another movie streaming service because Apple TV+ has their own original content. 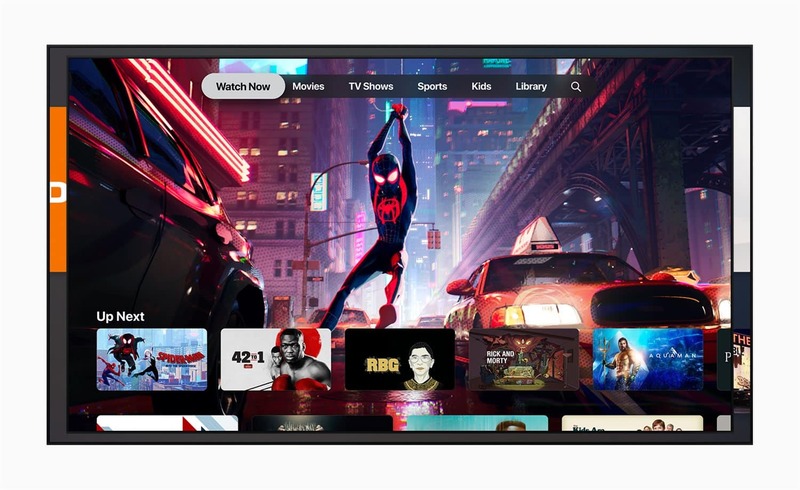 It’s unclear however, how much will you have to pay for the Apple TV+, or whether the contents are good enough that you’d want to monthly subscribe to it on top of your other subscriptions. It’s surprising that Apple has not unveiled its pricing model during the official announcement too. Previous articleDyson’s first smart vacuum cleaner?